Distribution of cardinal beetle records in Sussex. The green areas on the map show deciduous woodland coverage, demonstrating that there are large areas of potential habitat where the two species are unrecorded. 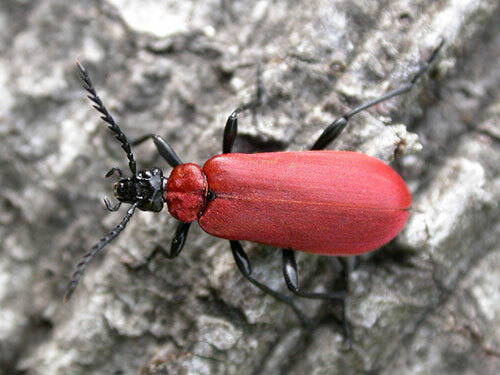 There are three species of cardinal beetle in the UK but only two that occur in Sussex. The Red-headed Cardinal Pyrochroa serraticornis and the Black-headed Cardinal Pyrochroa coccinea. Although the two species are similar, the Black-headed is slightly bigger on average, has a black head and is a slightly more vibrant red. 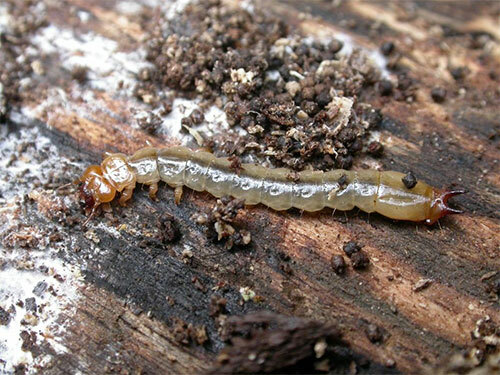 Both species are found in or near woodland, the larvae develop in the layer beneath the loose bark of dead and decaying trees where they are a predator of other smaller saproxylic invertebrates. They are very flat in order to inhabit this space and, with care, can be identified to species relitively easily. 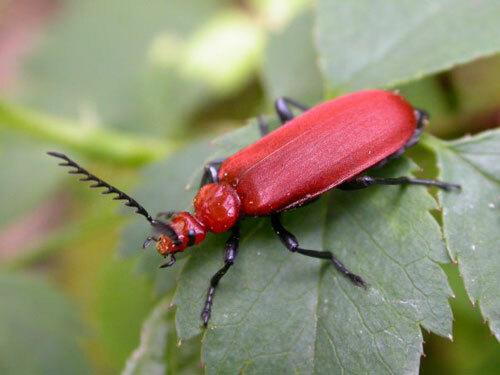 Along with many soldier and long horn beetles they are only on the wing for a short period of time in May and June but unlike them they are rarely encountered on flowers. Since 2014, neither species is considered to be scarce and you are equally as likely to encounter either species in suitable habitat. Despite the two species bieng common and easy to identify there are surprisingly few records in the SxBRC database. We have 407 records of P. srraticornis and only 304 of P. coccinea. If you see either of these beetles in the next few weeks please enter you sighting, ideally with a photo, into iRecord.